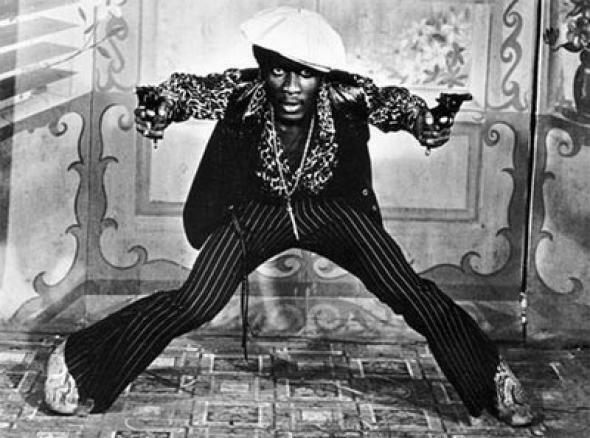 Roots Rock Rebel aired an exclusive interview with the legendary Jimmy Cliff on Wednesday, July 25th (10pm-12midnight). Jimmy Cliff has just released a brand new full-length album -«Rebirth» produced by Tim Armstrong (of Rancid), and he’ll be headlining the Montreal International Reggae Festival on August 19th. If you missed the show jump into the archives and relive the magic here. Roots Rock Rebel is ska/reggae/punk/soul heard every Wednesday from 10pm-12am on CKUT. Learn more about the host of Roots Rock Rebel here.